Whisper Ridge by Polygon. 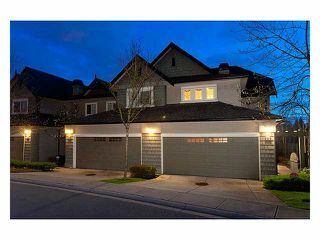 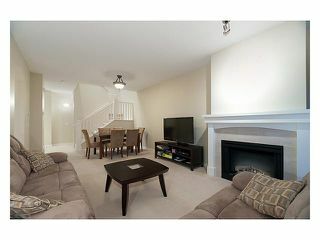 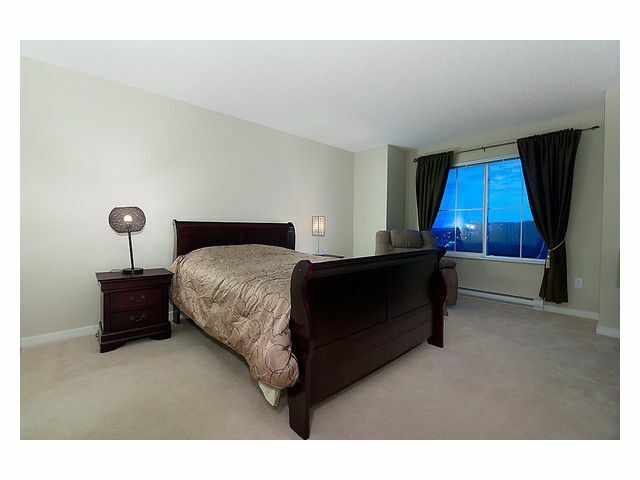 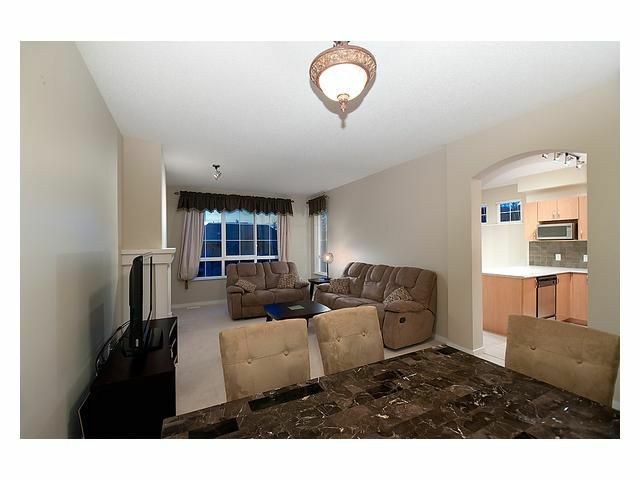 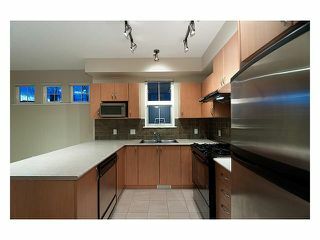 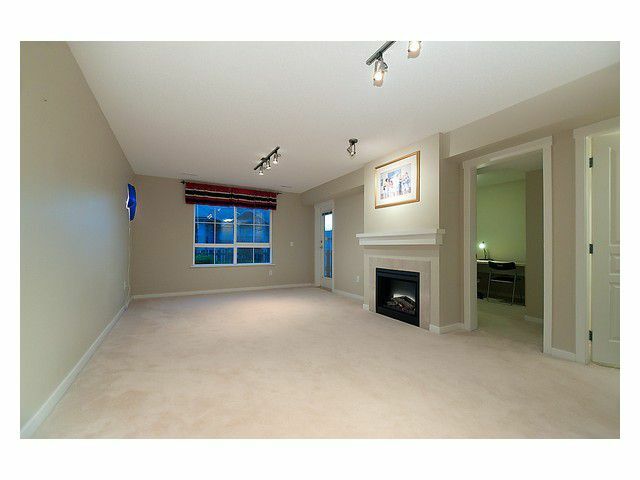 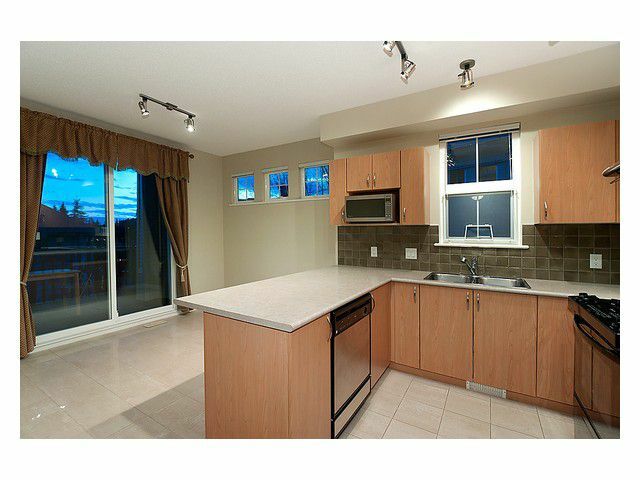 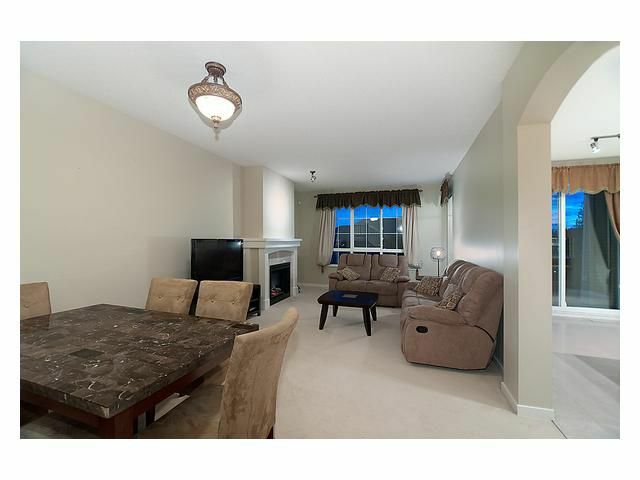 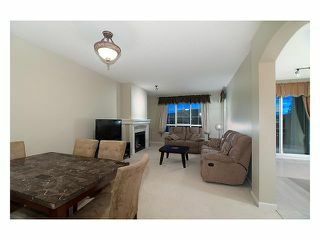 A beautiful 3 level 4 bed 3.5 bath 2354 sqft townhouse with a walkout basement. 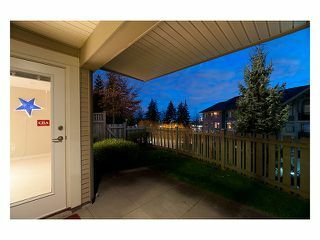 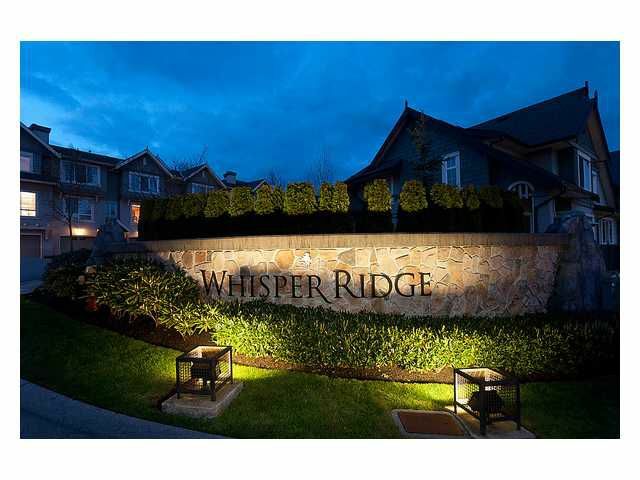 Located near by Prinetree High School, Coquitlam Center mall, Swimming pool, Library, City mall, Lake & Parks.Whisper Ridge Neighbourhood has its own club house, swimming pool and gym. Call NOW to book your viewing appointment!